Therapy Today is the leader in myoskeletal massage in West Texas. 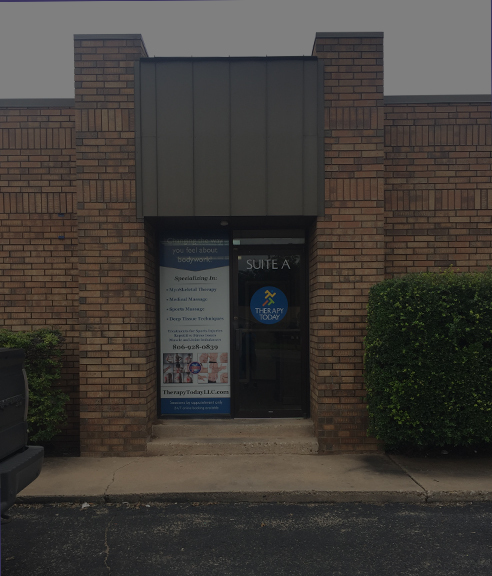 Located in Lubbock, Jeff Goley's massage practice is expanding and we look forward to welcoming old clients and invite new visitors to learn more about what we do in Swedish massage, deep tissue work, sports rehabilitation, and other techniques. Book an appointment through our website or contact us with any questions you may have. Thank you for visiting Therapy Today LLC. © 2019 Therapy Today llc. All Rights Reserved.